I think that this might be the first major rainfall that the Kissimmee Basin has had since the Phase 1 backfilling was completed. I wonder how much the river will overflow into to the floodplains as a result. 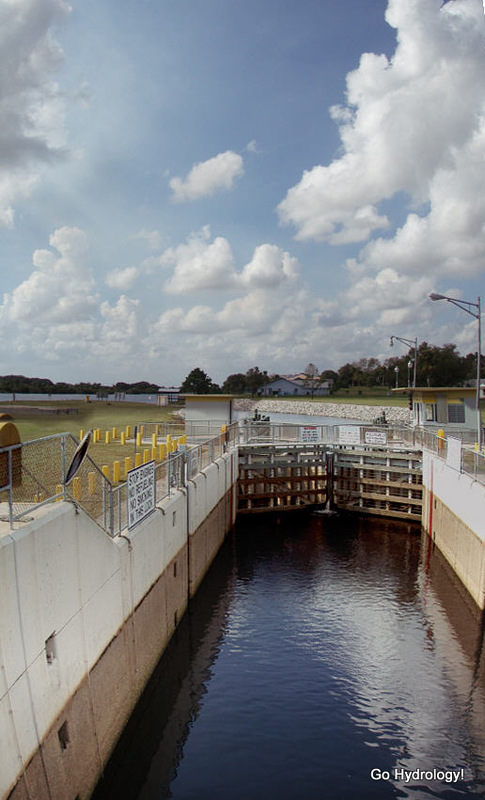 Hopefully, this action will help reduce the amount of sediment and nutrients entering Lake Okeechobee. Hi Eli, That's a good point worth researching (and constructing a hydrograph to match!) In this case I would guess the storm flow overwhelmed the natural or newly restored retention capacity.